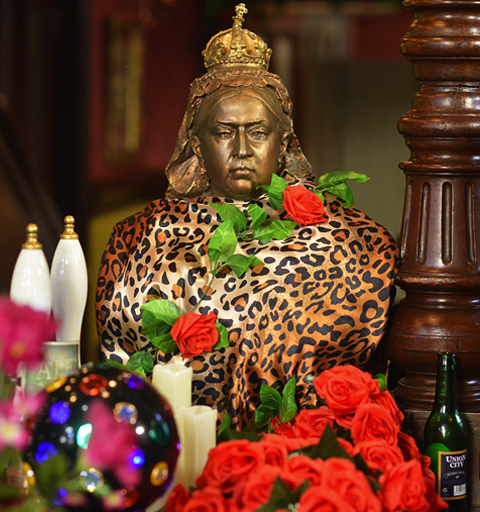 There’s a shock in The Vic as Kat comes back from the dead! Realising how much Stacey is hurting, Martin offers his support and galvanises the locals into organising a fundraising night at The Vic to pay for Kat’s funeral. But as the locals pay tribute to their late neighbour, events take a startling turn when the lady herself arrives back in the Square – very much alive! Elsewhere, Arshad struggles with the Ahmeds’ new foster child, and Keegan tries to get Louise’s attention, but she only has eyes for Hunter.